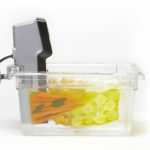 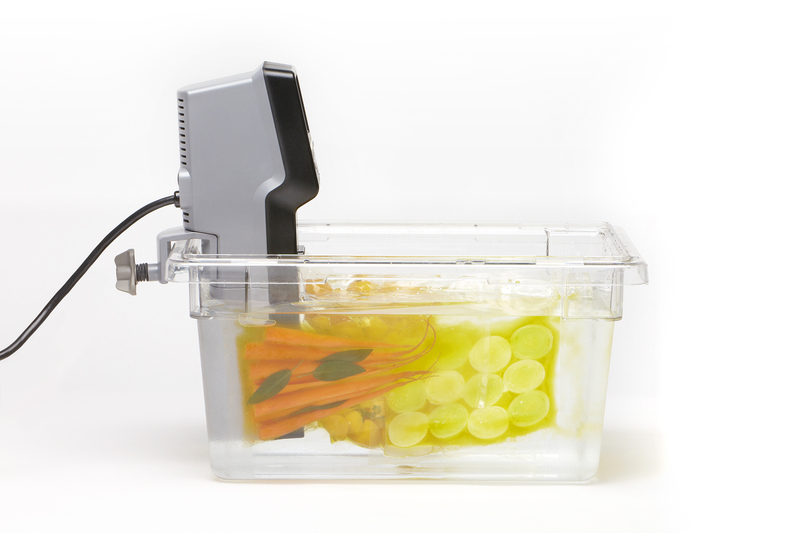 The Sous Vide Professional™- Chef series sets the standards for sous vide cooking. 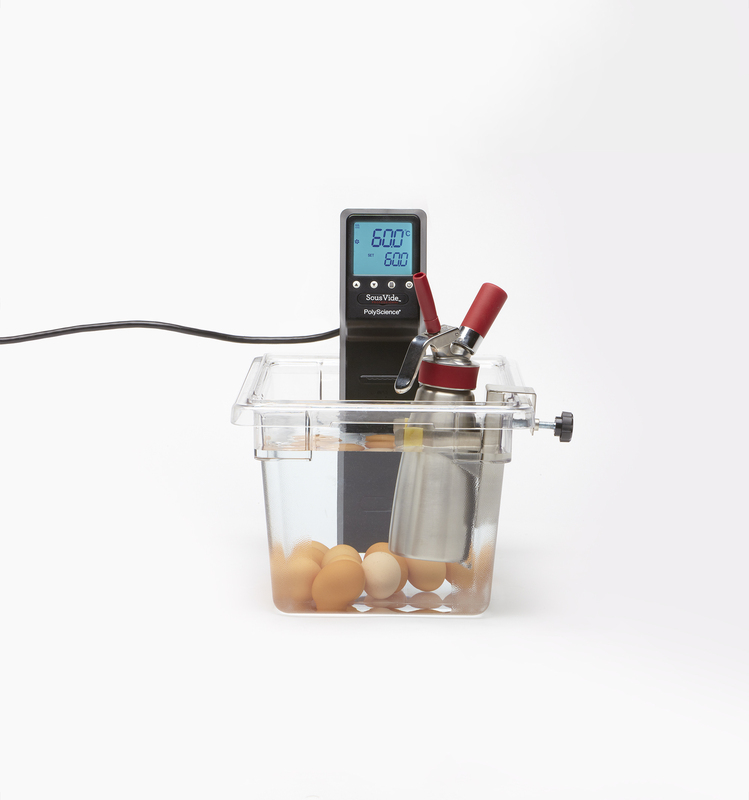 It was developed to meet the requirements of the world’s best chefs and adds a whole new dimension of control to your kitchen. 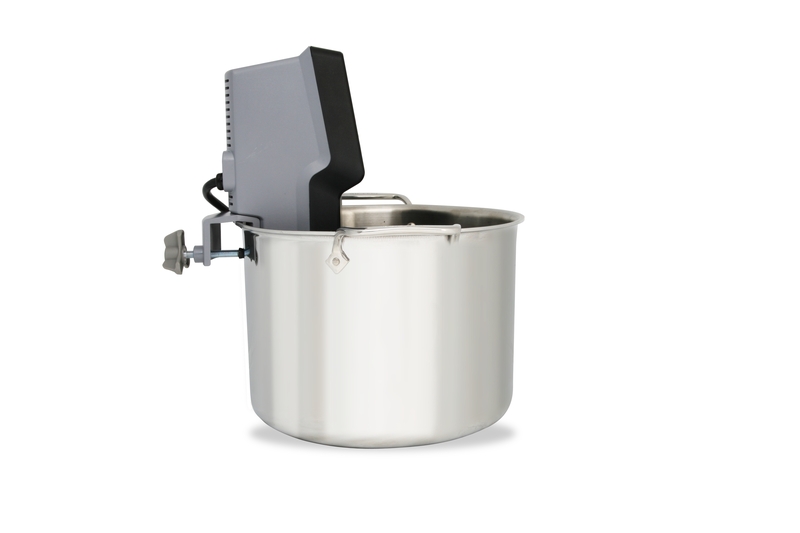 Its aesthetics, easy handling and flexibility are unique and without compromise. 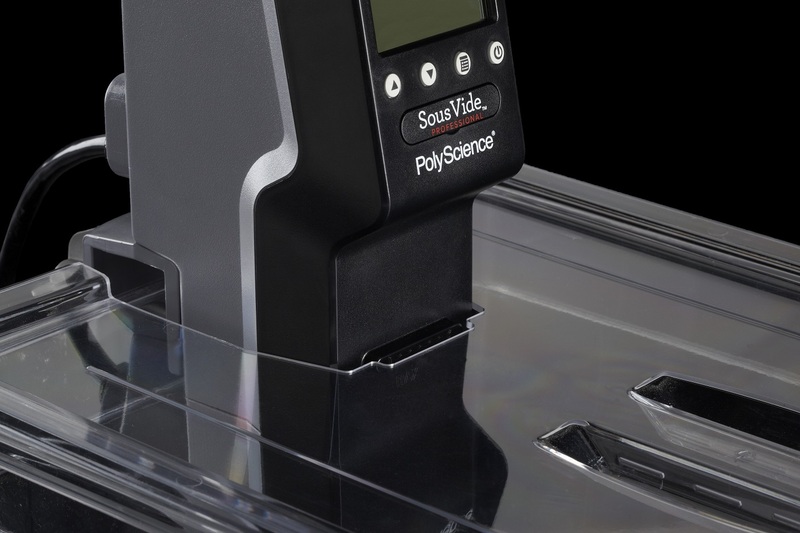 Professional and aspiring home chefs achieve perfect, repeatable results every time with the Sous Vide Professional™- Chef series. 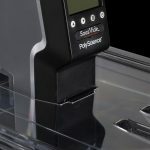 The Polyscience sous vide professional chef series is designed to heat water for cooking under vacuum to one tenth of a degree. 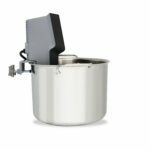 This level of controllable accuracy gives chefs the ability to repeat cooking tasks time and time again with consistent accuracy never before achievable.